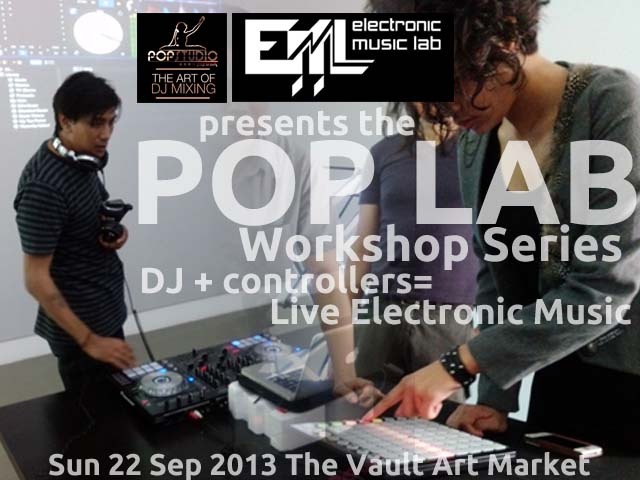 As part of the Art Market at The Vault, POP Studio DJ instructors share the Art of DJ Mixing and EML live electronic musicians demo how launchpads and alternate live controllers can be used to perform electronic music live. Contact us to find out more and to reserve your seat today. In the meantime enjoy our video trailer below.